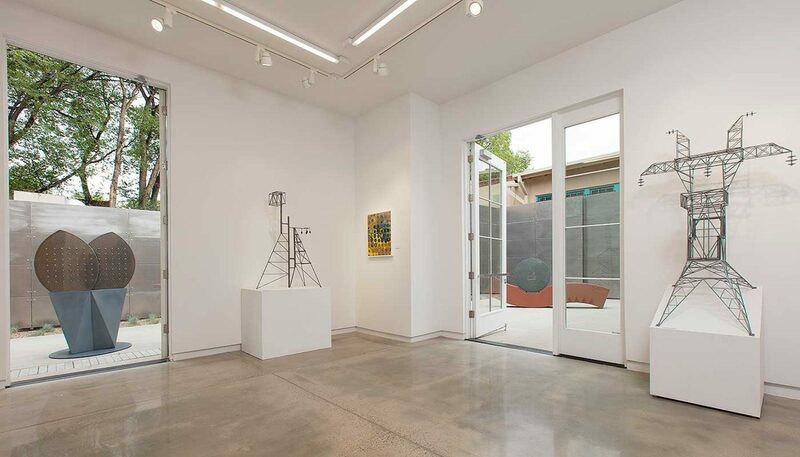 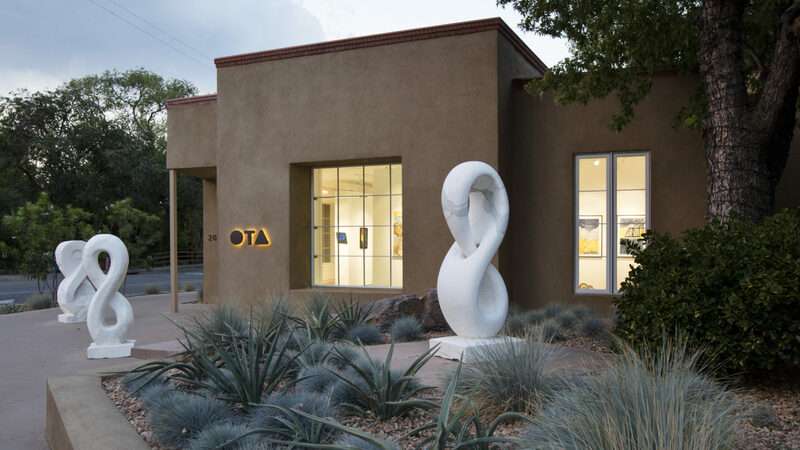 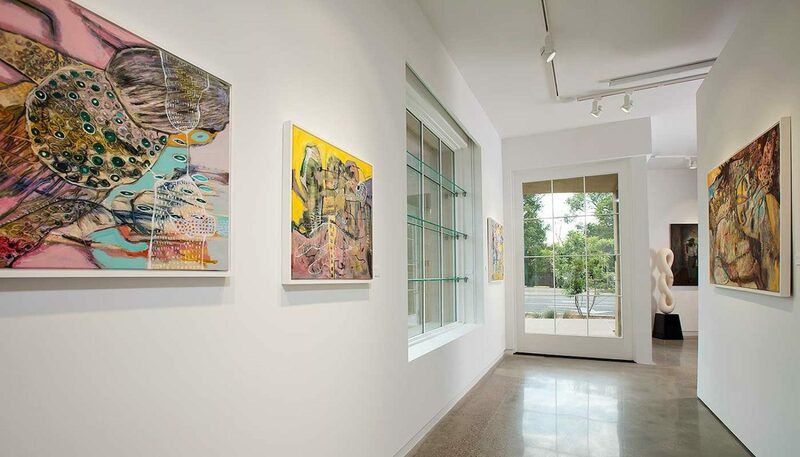 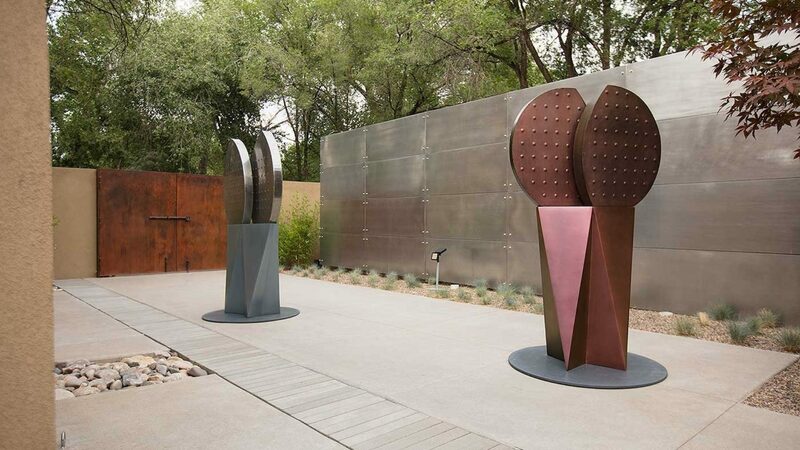 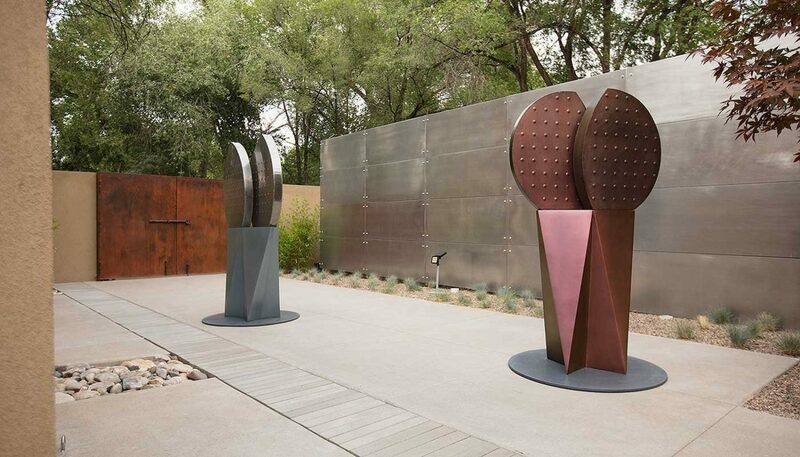 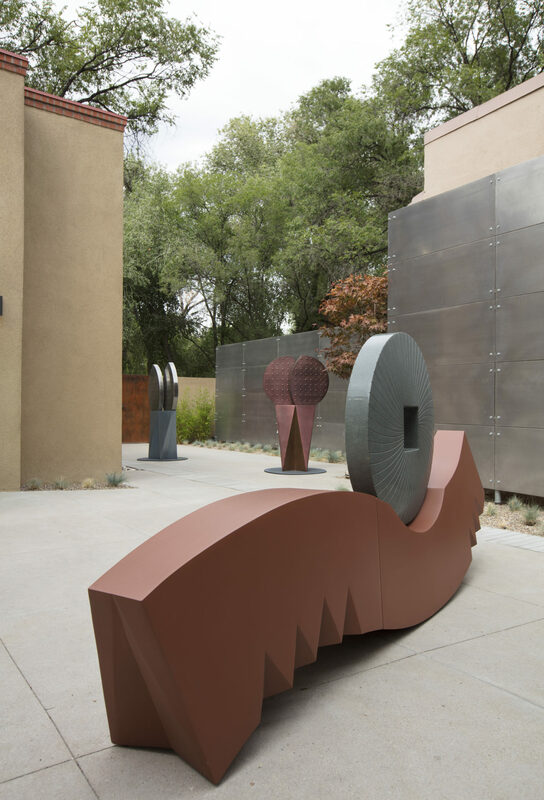 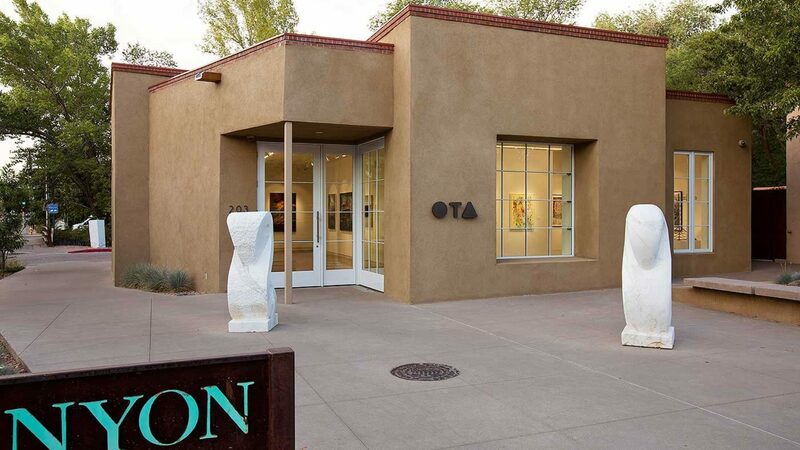 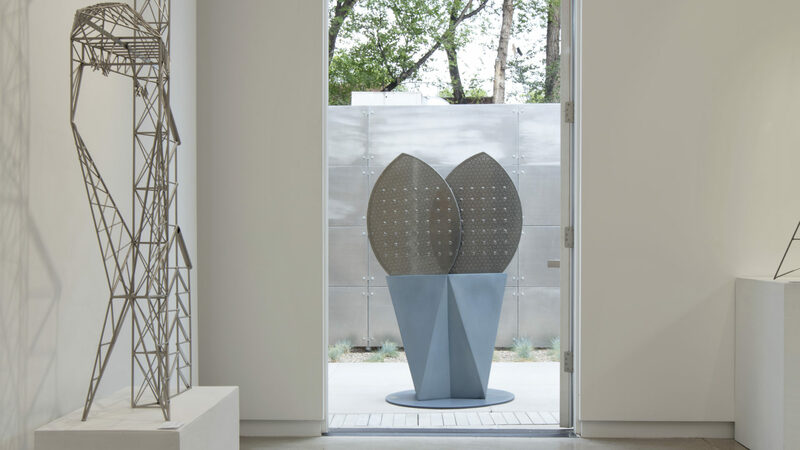 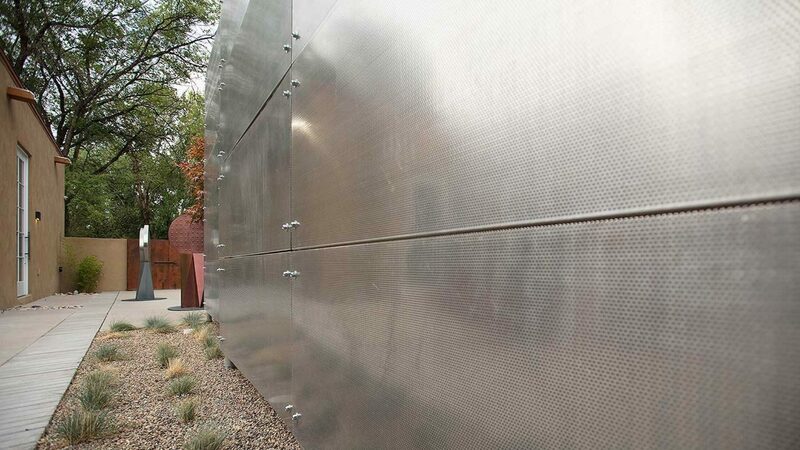 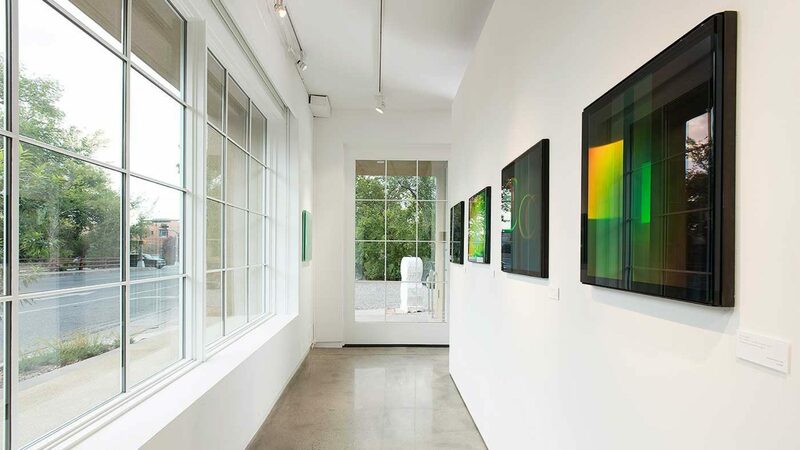 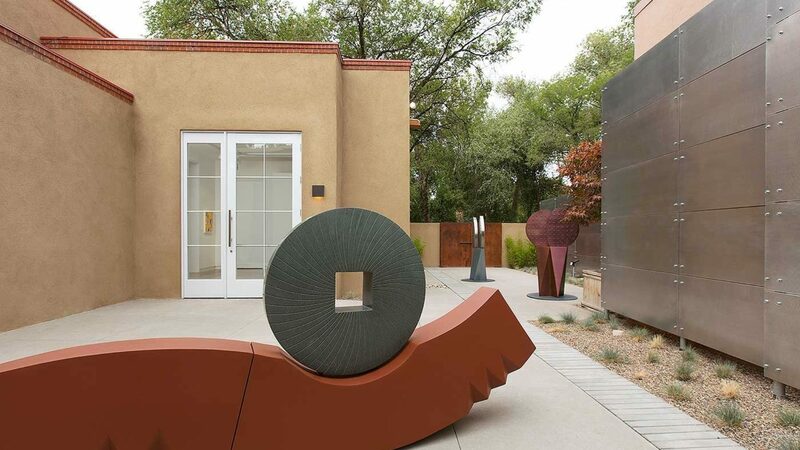 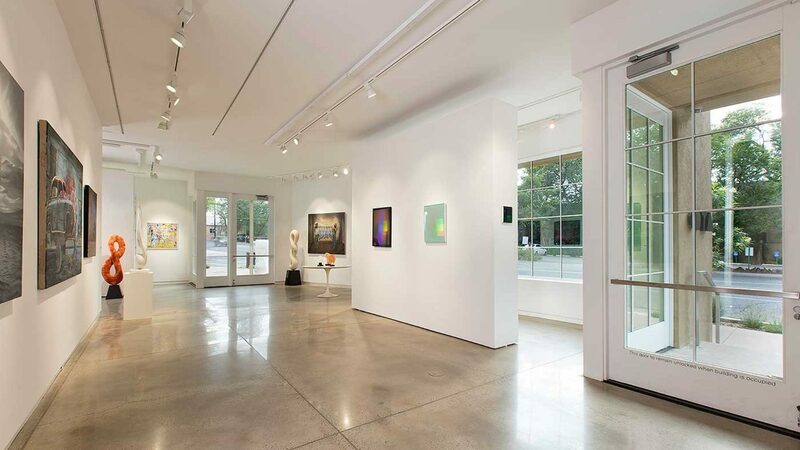 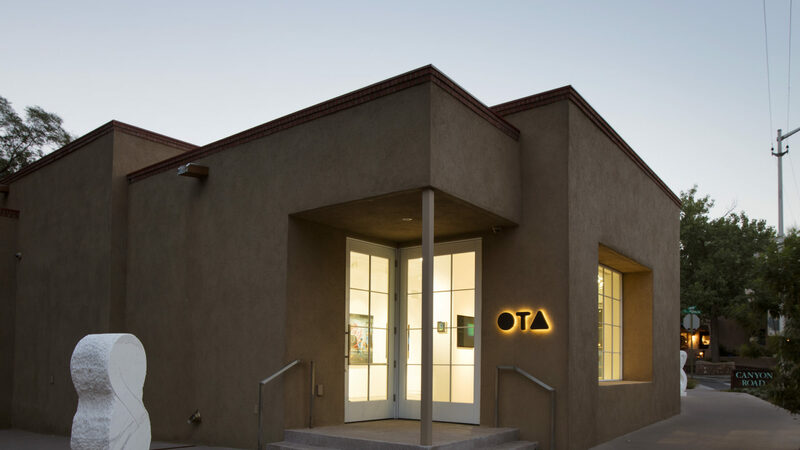 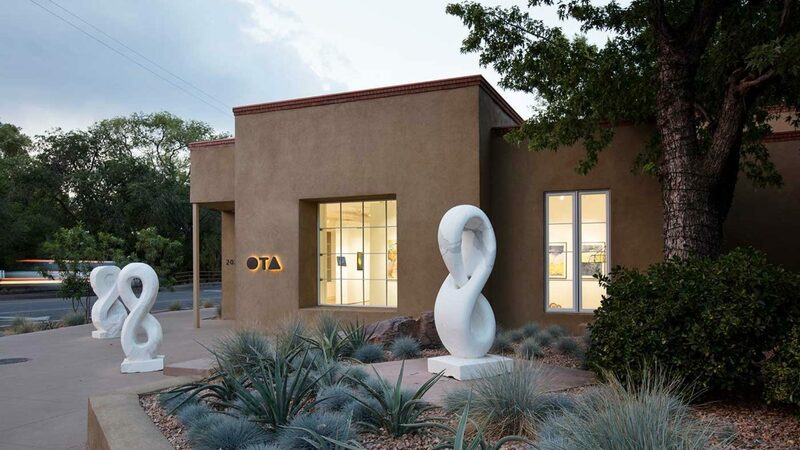 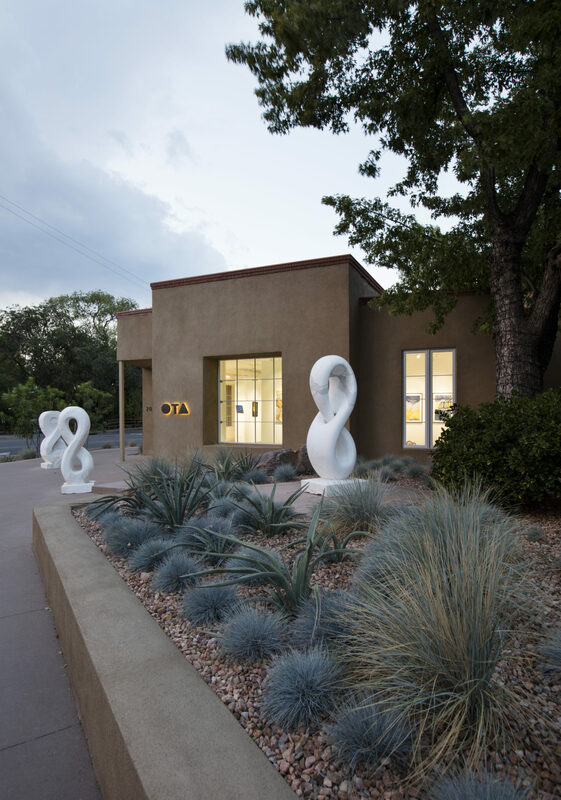 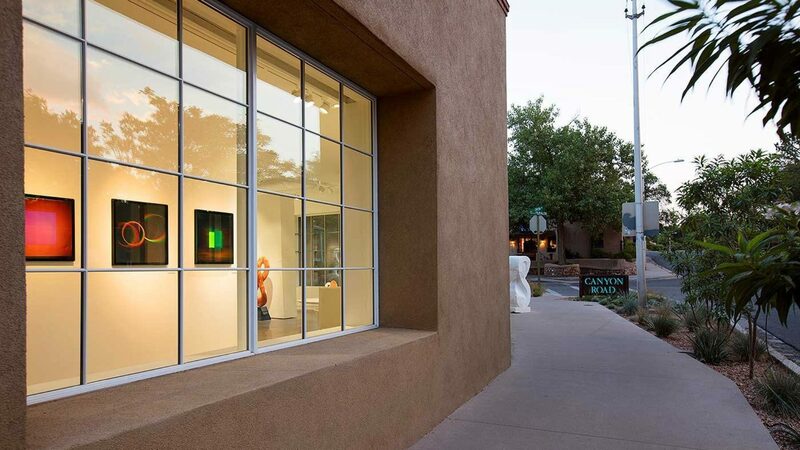 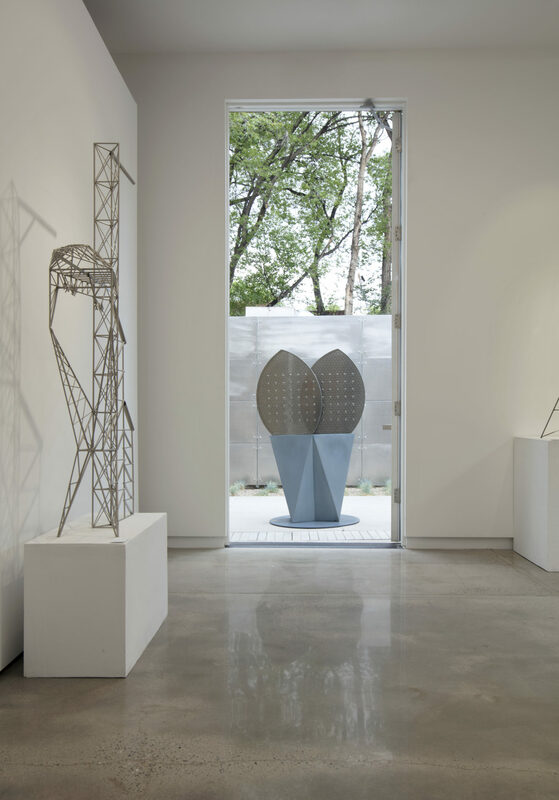 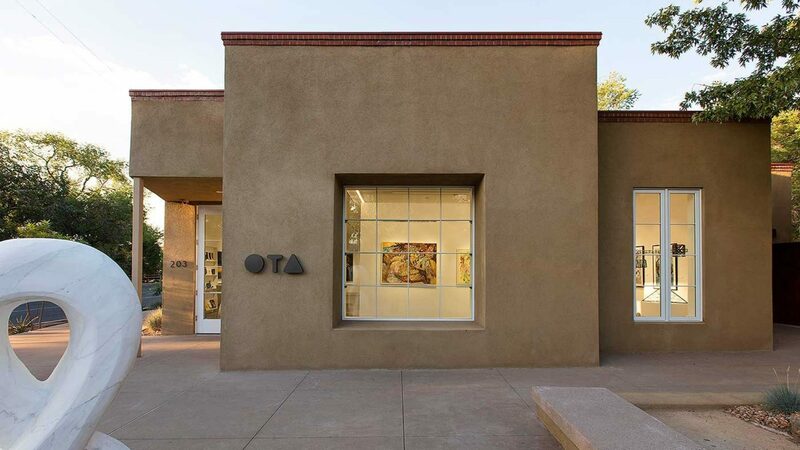 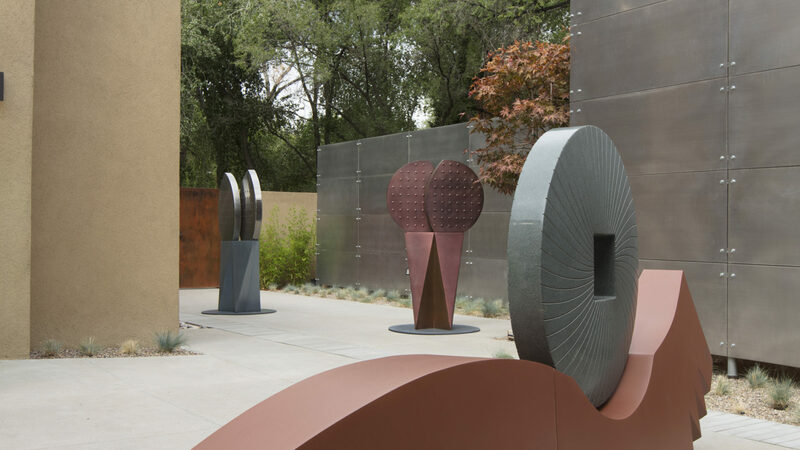 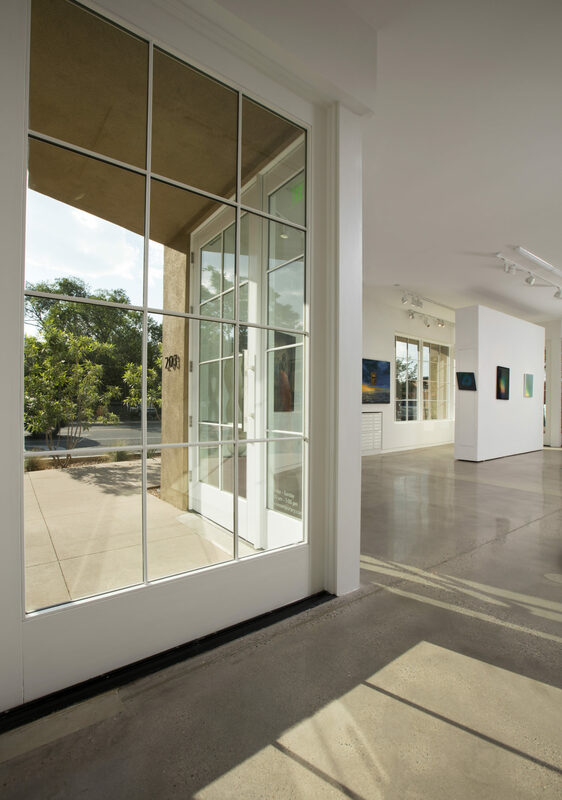 The exquisitely transformed Santa Fe gallery, OTA Contemporary, was designed to accentuate, and showcase, art forms at their best, seamlessly transitioning between interior and exterior space. Situated in the heart of Santa Fe, at the foot of famed Canyon Road, the structure commands 3,000 sq. 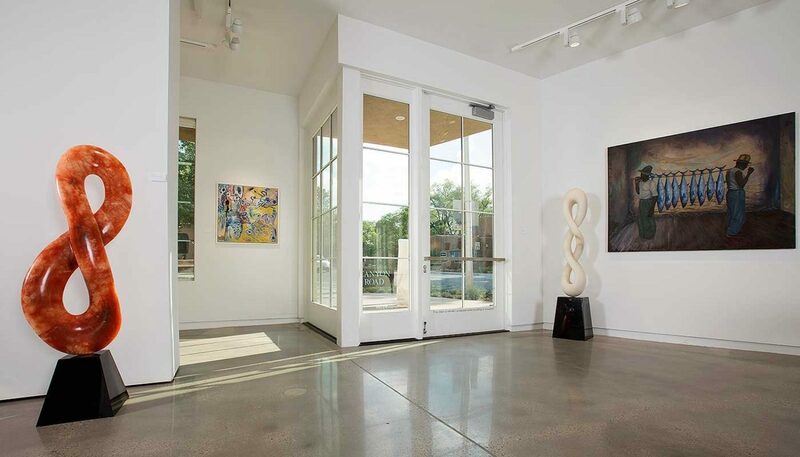 ft. of open free flowing space, creating a fluidity not previously experienced. Transformed from an existing wood frame Spanish-Pueblo-Revival-style gallery to one of glass, stucco and concrete, the palette delivers a clean modern design among the surrounding historic adobes. 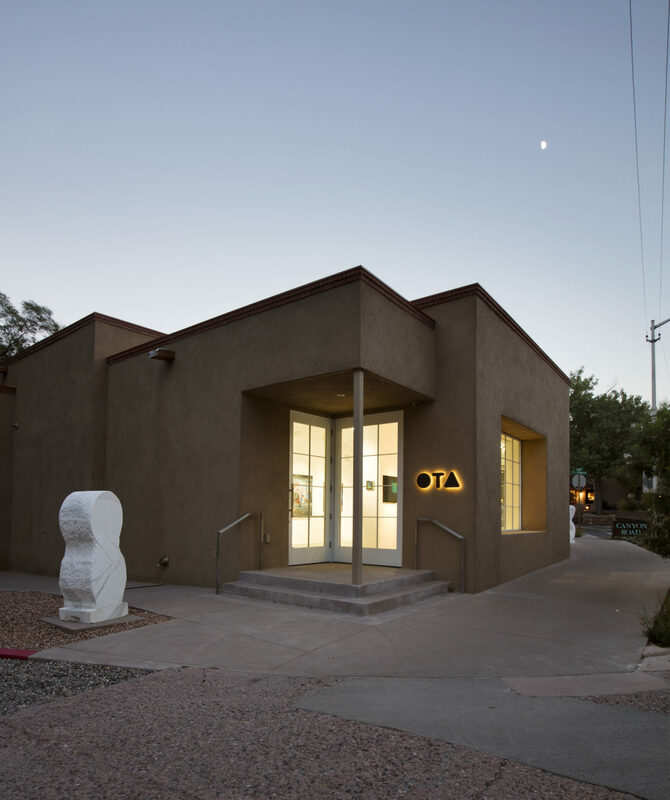 Owner/artist, Kiyomi Baird’s vision was to create a space for art to be seen, and appreciated, in addition to hosting a venue dedicated to both art performance and conversation. 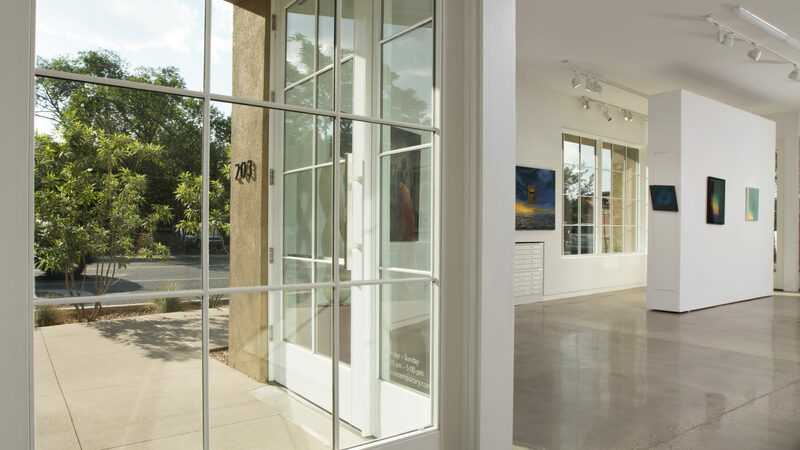 While not an historic building, it meets every condition of the historic district’s building guidelines. 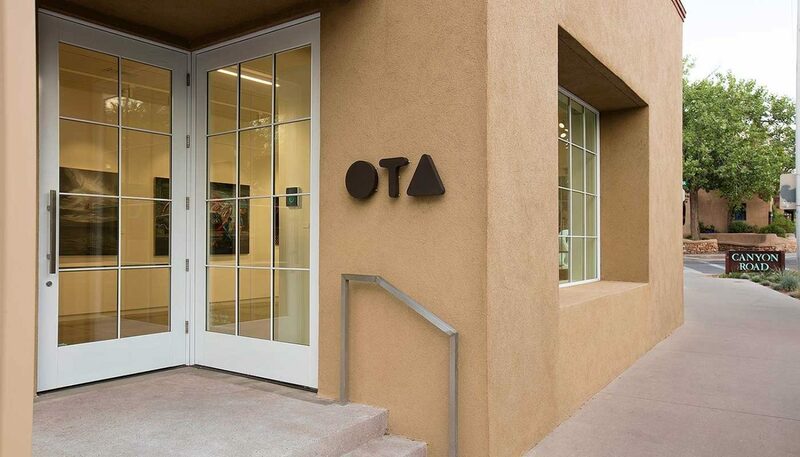 At the same time, it conveys contemporary architecture in the Santa Fe vernacular.